Wondering what receiving DACA has meant for those who have been approved? San Diego Dream Team members are excited to share their stories in the hopes that in doing so they can help raise awareness, build community, and provide ongoing support. 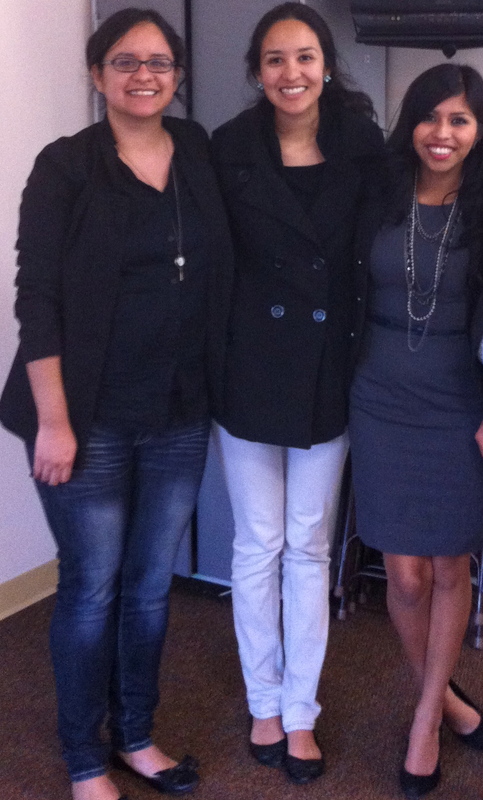 Alondra applied for DACA on December 2012 and was approved on Mach 2013. What was the most challenging step for you in completing your DACA application? For me the most challenging thing I went through when applying for my DACA was definitely gathering the $465 . When I was ready to apply for DACA I did not know where to start. I did not know whether to get the evidence first or gather the money. I did not have a lot of money to pay a lawyer so I sought help elsewhere. Unfortunately the only place that was in my budget was an organization called “Hispanic Services” who charged me $350 dollars to complete my application. Already the $465 was expensive but adding $350 to that was just a little too much for my almost non-existing budget. Being undocumented is already a challenge. However, I also live on my own and I am a full time student so that adds more expenses. When I was applying for DACA I could not afford to do everything. I had to choose from paying for my classes or paying for my DACA. I was ready to give up a semester of school for my DACA but I knew it would hurt me in the long run. My boss saw how much I was struggling, so he helped me by providing a loan for me . He gave me $300 and I fronted the rest. My boyfriend helped me out by paying for the rent. With the help of my boss, boyfriend, and my mom I was able to pay for my classes and still apply for DACA. Without their support I would have never been able to afford it. Why did you apply for DACA? I applied for DACA because I wanted to be able to feel like I belonged in this country. For so long I had seen how they treated undocumented people, how we were called criminals and how ashamed that made me feel. I wanted to fit in and not feel like I didn’t belong here. After I applied for DACA I felt very relieved and I felt like there was a huge burden off my shoulders. I stressed out for so long and when I mailed in my application I felt great! I felt like I had overcome all of my obstacles and proved to myself that I was moving forward in life. Diana applied for DACA on October 2013. 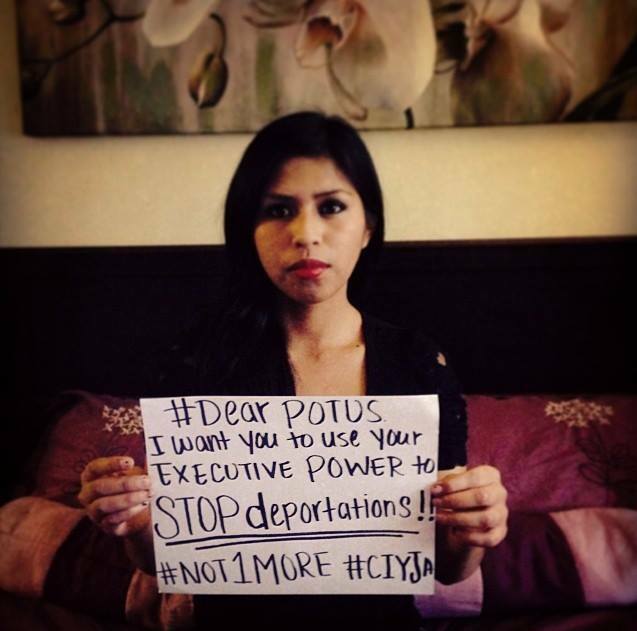 She was approved for DACA on November 2013. What was the most challenging step for you in completing your DACA application? One of the most challenging steps for me to complete my DACA application was paying $465. At the time I applied I was paying for school, so it was hard to have $465 on DACA related fees when I was struggling to pay school. Before DACA I was not as involved as I am now within immigrant rights work. After the DACA announcement [in June 2012] I wanted to get more involved and continue to fight with, and for, our communities. Carolina also applied for DACA a few months after its implementation, on October 2013. She was approved the month after.